Ronnie O’Sullivan set a record that will never be beaten exactly 20 years ago today. His name should be listed with other greats who have achieved feats that will never be eclipsed. Names like Jerry Rice, Richard Petty, Wilt Chamberlain, Wayne Gretzky, Byron Nelson, John Stockton, Oscar Robertson, Bill Russell, Cy Young, Brett Farve, Joe DiMaggio, Cal Ripkin, Jr., and Pete Rose. Which link do you prefer? Or is there a better one that I don’t know? 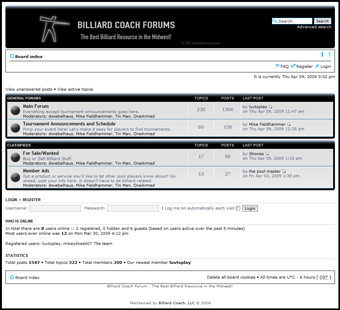 © 2017 Billiard Coach – Mike Fieldhammer. All Rights Reserved.